This year, the Lyrikline.org poetry portal, which was founded in Berlin in 1999, will celebrate its 20th anniversary. Running the site is the Haus für Poesie centre (formerly Literaturwerkstatt Berlin), their mission is to promote poetry through their cooperative network, which spans 42 countries. The site is intended to help poetry cross national and linguistic borders and to convey the sound, melody, and rhythms of different languages through the literary genre in the authors’ own performances and with as many translations as possible. As Lyrikline describes itself, the portal uses poetry to build bridges between languages and cultures. How does a poetry bridge work? Perhaps the most fascinating aspect of the site is that the poet personally presents their own writing. The melody of a foreign language is entrancing in and of itself, of course, especially when there is a translation available that can be read in tandem. However, a part of the author’s nature that is much more mysterious and difficult to grasp is often encapsulated in the recording. The writer’s own intended emphases and interpretations complement the sound of their voice and their textual meanings. The portal also has a photograph and a brief biography for every author, along with their bibliography. Very often, this gives you the feeling that you already know the poet to some extent and makes you want to try to find one of their books, to delve deeper into the newly-discovered world of their writing. Poetry’s greater global dissemination is fostered by Lyrikline publishing translations not only in the most widely-spoken languages (although, as a nod to the site’s founders, German-language translations are usually available), but also in smaller or more “exotic” tongues. As of early 2019, there were 1,337 poets with 11,977 poems in 83 different languages and 17,823 translations on Lyrikline. Writing by the Estonian poet Doris Kareva, for instance, can currently be read in seventeen different languages on the portal. 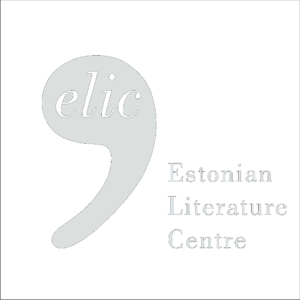 Lyrikline’s partner in Estonia is the Estonian Literature Center. The site provides an exceptional opportunity to introduce Estonian poetry to a global audience. As of early this year, poetry samples and recordings by 18 Estonian authors were available, along with many translations. This number will increase sharply in the very near future. Alphabetically, the current lineup of Estonian poets on Lyrikline is Maarja Kangro, Doris Kareva, Veronika Kivisilla, Igor Kotjuh, Hasso Krull, Asko Künnap, Maria Lee, Viivi Luik, Indrek Mesikepp, Tõnu Õnnepalu, Eeva Park, Kaur Riismaa, Birk Rohelend, Jürgen Rooste, Paul-Eerik Rummo, Leelo Tungal, Juhan Viiding, and Elo Viiding. It is wonderful is to witness translations popping up on the site. The more translations there are, the more people there are around the world who can read each poem. Poems uploaded to Lyrikline are selected in partnership with the author. Translators have also actively spoken up on many occasions, and sometimes take a fresh look at the translation. The selection process has been interesting to observe: while the existence of at least one translation is a primary condition, the poet frequently creates a compelling whole with ten or so samples in which the order of poems, for example, might be significant. Visitors to the Lyrikline site can search for poems in a variety of ways: by country or language, of course, but also by author, translator, or translated language. For instance, one can search for works of authors translated into Estonian. One can search for poems written in a specific style: Kalju Kruusa, who will soon be published on Lyrikline, has classified his writing in the tanka genre. Visitors can search for rhythmic patterns or a specific topic (i.e. romance, landscape, or summer). Jürgen Rooste, for one, has recorded an unforgettable performance of his poem “Kassa armastad mind igaviku ääreni” (“Will You Love Me Until the Edge of Eternity?”). Children’s poetry is also available: in Estonia’s case, the site has fine samples by the beloved poet Leelo Tungal. Several poems by Viivi Luik are classified with the keywords “philosophy” and “homeland”. One might wonder: what on earth is “visual poetry” (such as the poems of Paul-Eerik Rummo), and can it always be performed? Classic recordings of poetry by Bertolt Brecht, Wisława Szymborska, Paul Celan, and Juhan Viiding can be found in The Audible Legacy collection. In short, there is an abundance of opportunities for discovering new poetry. Celebrations for Lyrikline’s anniversary will begin in March, on the 21st of which UNESCO’s World Poetry Day will also turn the same age. 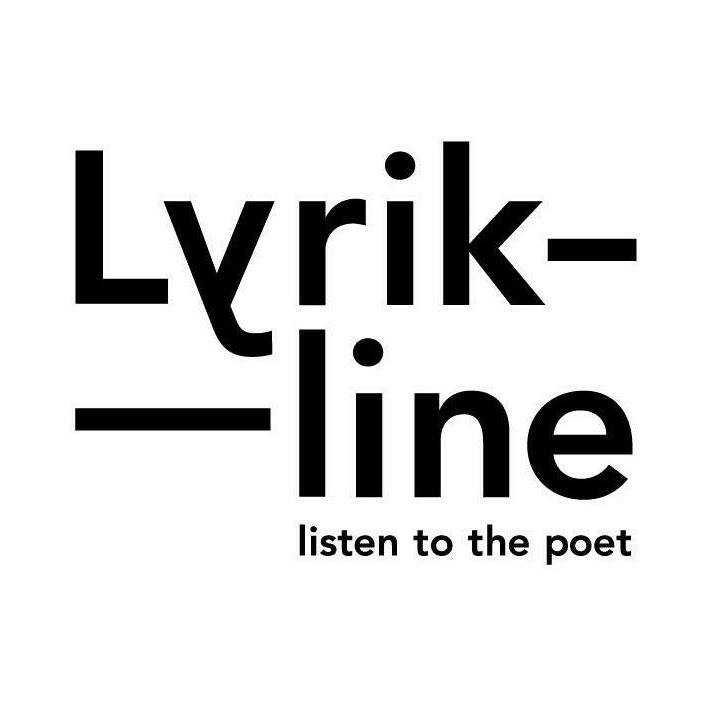 Lyrikline anniversary events will also take place during the “poesiefestival berlin” poetry festival, which will be held in the German capital from 14–20 June 2019. ELLE-MARI TALIVEE researches Estonian literature at the Under and Tuglas Literature Center’s museum department, and at the Estonian Literature Center. She is very fond of cities with rich literary histories and gardens.